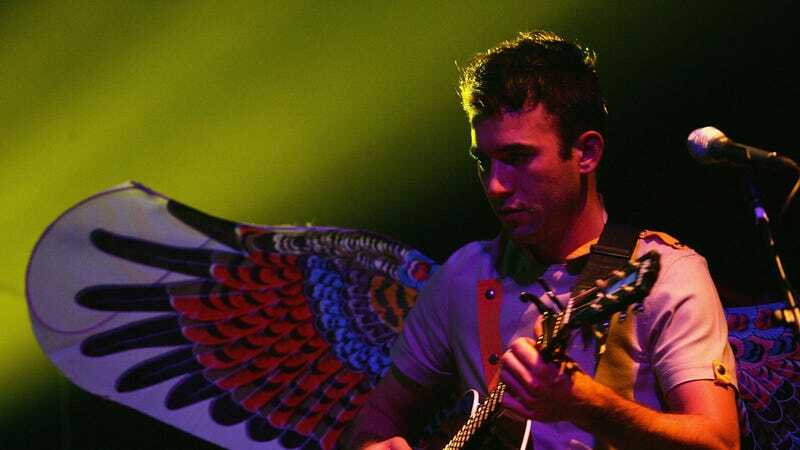 Sufjan Stevens’ 2005 album Illinois—or Sufjan Stevens Invites You To: Come On Feel The Illinoise if you’re feeling fancy—is probably the most-loved album from Stevens’ thoroughly abandoned mission to write an album about each state in the U.S., and now it’s hit a big sales milestone as well. As reported by Pitchfork, Illinois has just become Stevens’ first full-length album to be certified gold by the Recording Industry Association Of America, which basically means that it has sold 500,000 copies (though it’s slightly more complicated than that, in terms of what does and does not count as a “sale”). You can stream all of Illinois below, and if you do it 1,500 times it’ll count as one sale toward moving this thing to platinum certification—at least it would if this were an official stream, which it’s not.